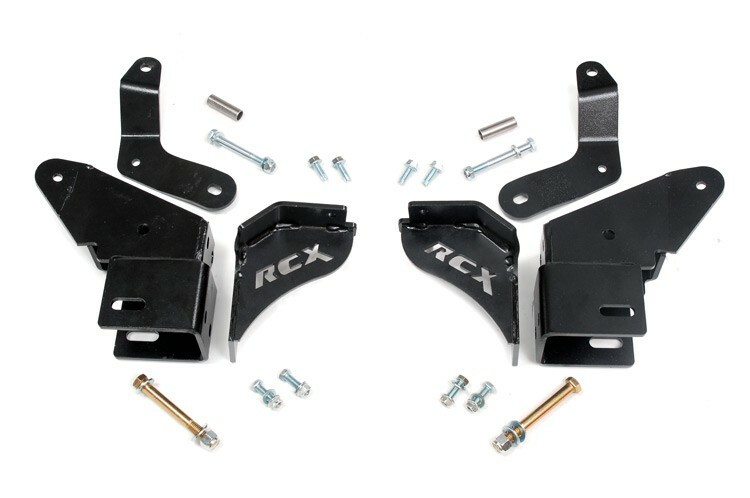 This kit is used to lower the upper and lower control arm mounting points when the XJ Cherokee is lifted at least 4.5in. Lowering the control arm mounting points reduces the arms angles and substantially improves ride quality and handling. Improves ride quality and handling. 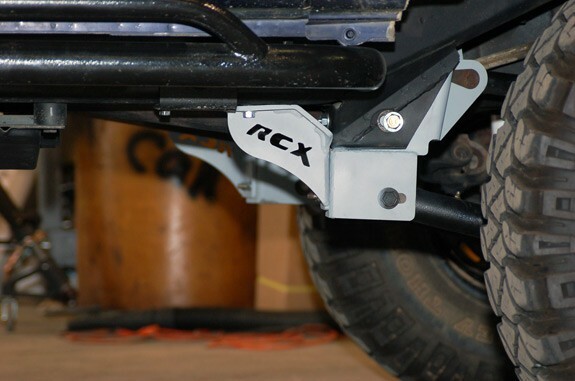 For use on models with at least 4.5in of suspension lift.